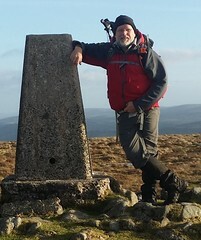 Anyone who happens to read my ramblings will notice that the posts had dried up over the past four months. Fear not, I am still alive and very well! My attention to the blog has been remiss as I have been embroiled and a little overwhelmed by a special project that has now reached its conclusion and I am happy to announce here! Continuing our explorations in Buckland Woods, we turn to the south-eastern sections, comprising of Hardridge, Greypark and Coombe Wood. 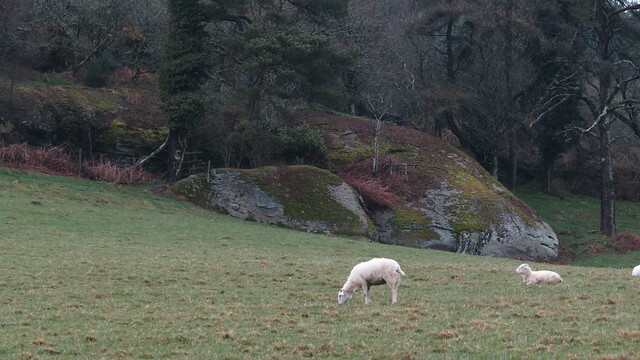 Rising to 375m, South Down stretches along the left bank of Meldon Reservoir. 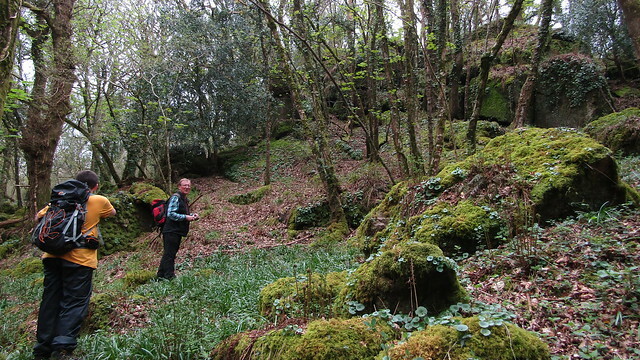 It's an area of private land with a bridleway, running on its north-western edge, being its only public access. There was a little puzzle to solve today, the principle reason for the excursion, but dotted along the seventeen or so kilometres were plenty of attractions to seek out along the way. 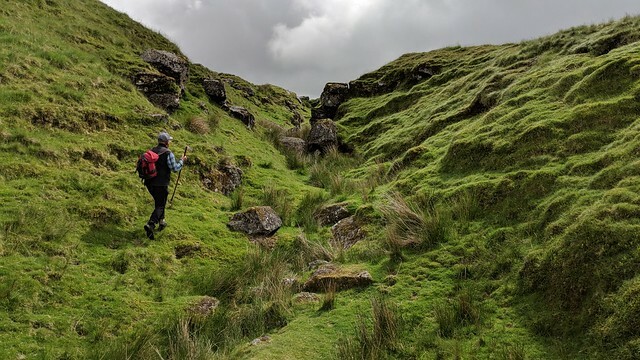 I do adore the rugged tin working scars of Erme Pits and the regeneration that has taken place since, so I was eager to do this in good weather to really appreciate it. Let me say straight away, Strane Tor is not a classic! It's undoubtedly going to disappoint you if you visit and you'll likely curse Crossing for mentioning it in the first place. 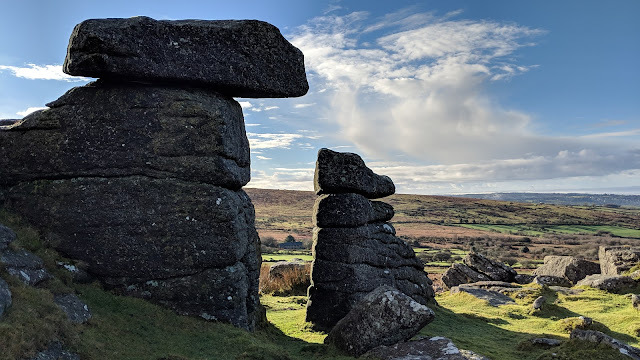 Such is its stature, there has been doubt on its actual location, with some of the most eminent Dartmoor experts failing to pinpoint it with accuracy. You'll likely be questioning why I am dedicating so much time to it (I know I am!) but let's hope Tim Jenkinson and I, on our recent visit, have solved the puzzle. 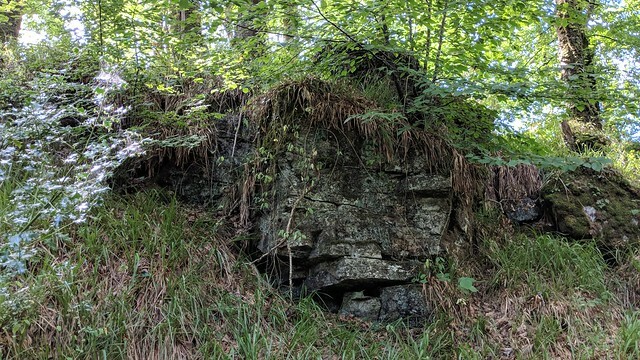 I have to hand it to Max Piper, aka @torbagger, his dedicated scanning of Google Satellite View uncovered some wonderful granite outcrops in the woods to the south-east of Kelly Mine. He was eager to go there and eventually mustered up the courage to explore the area on his own. So impressed were Tim Jenkinson and I, when reading his blog post, we immediately set up a visit with Max as our guide. 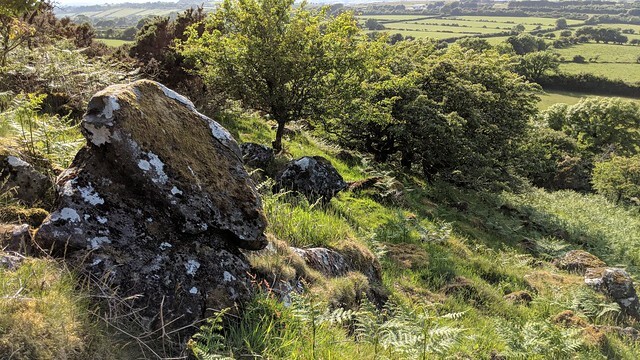 Continuing our exploration of Buckland Woods; a collection of numerous private woodlands, all managed by Fountain Forestry, and to enter them a permit can be obtained. The sections within part two are Pudsham Wood, Lizwell Wood and Town Wood. 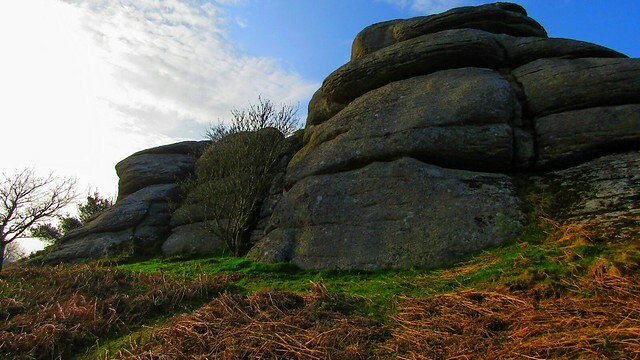 Despite its towering dome poking above many vantage points on East Dartmoor, Blackingstone Rock, or Blackystone as it is also known, is relatively hidden away behind Pepperdon Down. It is protected by narrow lanes, thwarting the coaches that, were it accessible, would surely visit. 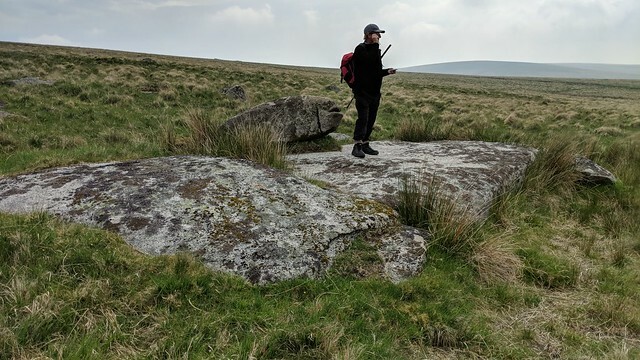 Dartmoor: Shillyrock or William Crossings' "Druid's Altar"
On my previous walk, with Max Piper, I spotted, from the road between Kennick Reservoir and Laployd, a possible undocumented outcrop in the plantation above the hamlet of Smithacott. 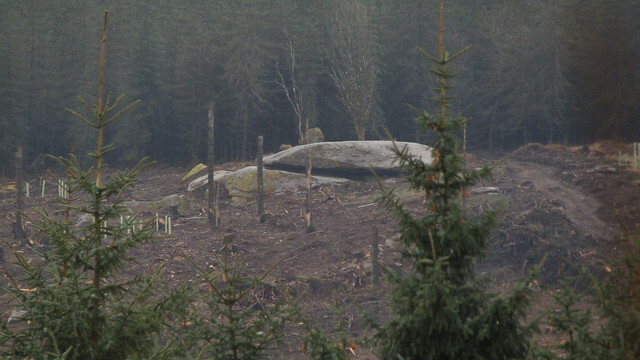 It looked like recent tree felling had brought this one back from obscurity and I was eager to visit at the first opportunity.